In the latest round of FIA European Rally Championship, Pirelli claimed the top three spots in the all-gravel Rally Estonia. Pirelli-backed drivers dominated the rally right from the start. On the flat out stages, Pirelli’s Scorpion tyre capabilities were able to help drivers maintain an average speed close to 130kmph. The Estonia rally was won by Russian duo of Alexey Lukyanuk and Alexey Arnautov driving a Mitsubishi Lancer Evo X despite having to bear with 10 second penalty on SS6. They eventually outperformed opponent team of Kajetan Kajetanowicz and Jaroslaw Baran by just 12.7 seconds. 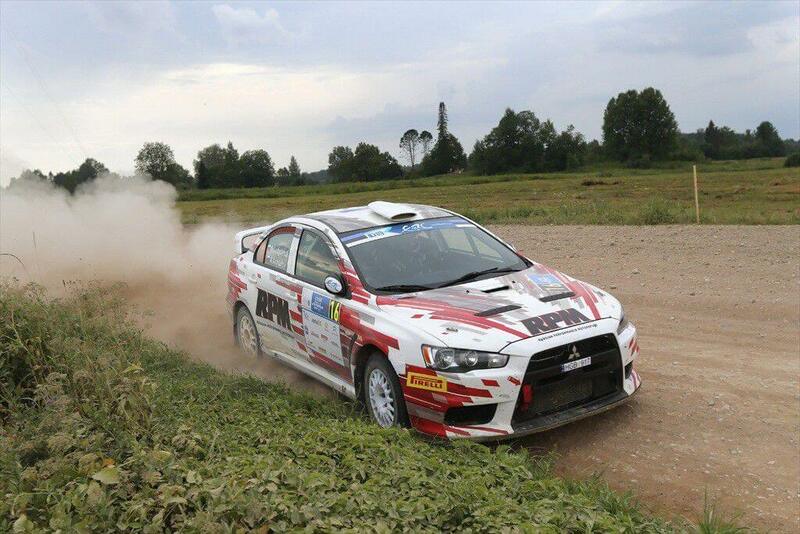 On the third position was Estonian duo of Rainer Aus and Simo Koskinen (Mitsubishi Lancer Evo IX), 1m07.0s behind the leaders. This round puts Kajetanowicz into the lead of the FIA European Rally Championship. The next round of the European rally is the Barum Czech Rally Zlin, which is going to be held from August 28-30. The third round of the International Rally Challenge, the Rally del Casentino took place in Italy last weekend. There were no fewer than 18 WRC cars and 130 competitors on the entry list, including WRC star Lorenzo Bertelli as well as former Tour de Corse winner Stephane Sarrazin, each driving a Ford Fiesta RS WRC.